When impact protection is a huge feature of your ride the UPL 7855 HW Long Sleeve Shirt from Troy Lee Designs excels where rival body armours can't. When riding on the beaten path it is vital to stay safe in order to take the sting out of unplanned encounters. Used twice and has been sitting in the wardrobe as I dont ride anywhere that warrants it really. In other words, the the tld shock doctor 5955 sets a new standard in the Moto industry. 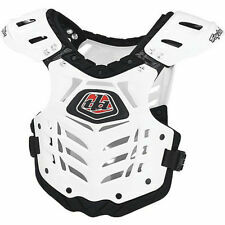 Troy Lee Designs BG 5955 Chest Protector. Troy Lee Designs 5955 Shock Doctor technology. The ultimate chest protector specifically developed to integrate with industry leading Leatt neck brace without compromising fit, protection or rider safety. 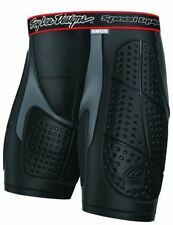 Troy Lee Designs Shock Doctor Chest Protector. Exclusively designed to allow neck braces to nest properly against a rider's chest and back. Covers the chest, ribs, back, clavicle, shoulders and upper arms. The ultimate chest protector specifically developed to integrate with industry leading neck braces without compromising fit, protection or rider safety. Exclusively designed to allow neck braces to nest properly against a rider's chest and back. 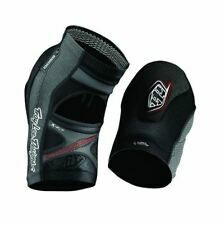 D30® 4mm ultra-lightweight and flexible elbow pad. SPEED ELBOW SLEEVES. 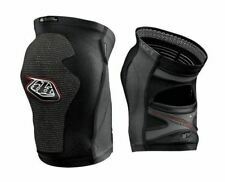 Durable, abrasion-resistant elbow panel. Full-length sleeve with silicone grippers prevent slipping. Reflective logos.